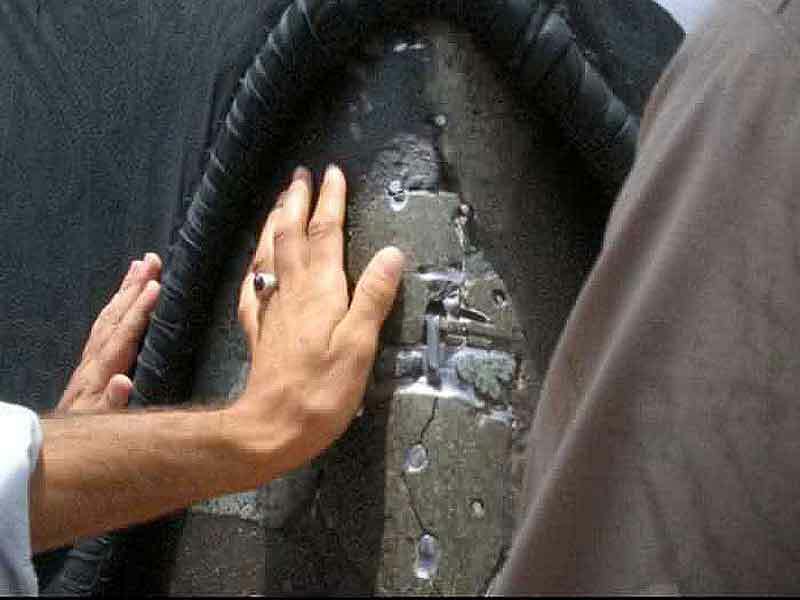 Home / Posts Tagged "Kaaba"
Question 072: I read this in the book ‘Scale of Wisdom’: Imam al-Mahdi (AS) said, when ‘Ali b. Mahzyar asked him, ‘O my master, when will this rule be?’ ‘When the way between you and the Ka’bah will close). Nur al-Thaqalayn, v. 5, p.461, no. 3. What does it mean by the way to the Ka’bah will be closed? Is it telling of a time that no one will be able to make Hajj? Does evil close the way, or is there no longer a need to go to the Ka’bah when al-Mahdi reappears? Question 069: Is it true that Imam Ali (as) was born inside the holy kaaba? What hadith proves this in Sunni reference book regarding the Birthplace of Ali ibn Abi Talib (as)? Answer 069: No one such as Shia and Sunni can dispute that Imam Ali (AS) was the only man in history born inside the Holy Kaaba. Although Maryam (SA) lived in Masjid al-Aqsa (the first Muslim Qiblah), Allah (SWT) did not will that she delivered her son, Isa (AS) within of the Sacred House, however, Allah wished that Imam Ali (AS) be given birth within His House. Most Sunni scholars accept the fact that Imam Ali ibn Abu Talib (AS) was the only man in history born inside the Holy Kaaba. 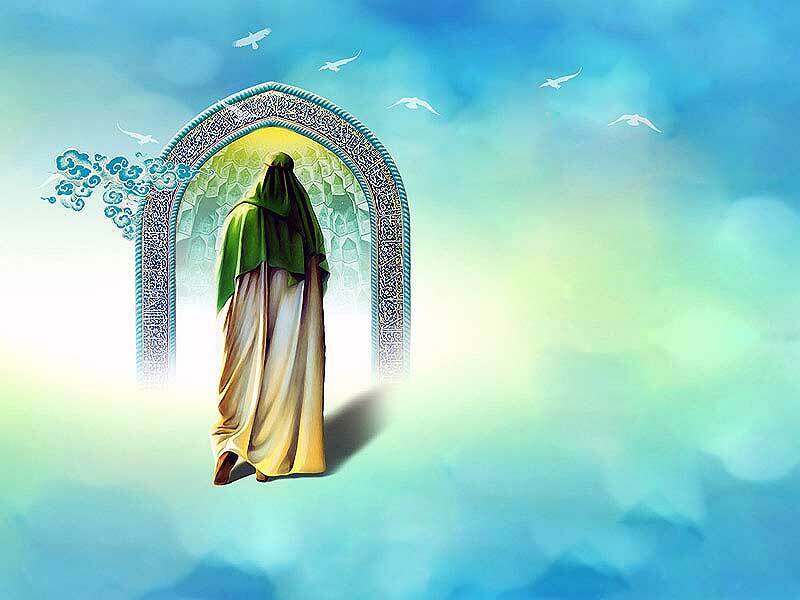 In his Mustadrak Hakim said: “No one before Ali was born in the Kaaba.” Also, Saedi has quoted from Sihah al-Sittah (“The Authentic Six”) of Ahlu Sunna: according to a narration, Imam Ali (a.s) was born in the Ka’ba on Friday, 13 Rajab, thirty years after the Amul-Fil (the year of the elephant) and according to other narration, it was after 25 years of the Amul-Fil and 12 years after Bisat (the appointment of the Holy Prophet (pbuh) and No one before Ali was born in the Ka’ba).
 . Bahrani, Sayyid Hashem, Tafsir al-Burhan, Vol. 1, Pg. 661, H 36. Sheikh Sadough, Amali, translated by Ayatollah Muhammada Baqer Kamaraei, Pg. 133, Islamiyah Publisher, sixth edition, Tehran, 1997. Hakim Neishabouri, Muhammad, Mustadrak alal Sahihain, Vol. 3, Pg. 483, Darul Marefat Publisher, second edition, Beirut, 1406 A.H. Saedi, Muhammad Baqir, Fadhael PanjeTan (the Virtues of the five purified holy personalities that together are the Founding Islamic Family) in Sihah al-Sitta of Ahlul Sunna, Vol. 1, Pg. 304, Firouz A’badi, first edition, Qom 1995. Muruj adh-dhahab, Vol. 2, Pg. 349, Dar Al-Hijrah, Qom, second edition, 1409 A.H, “و كان مولده في الكعبة” (Wa Ka’na Moledohu Fel Kaaba).